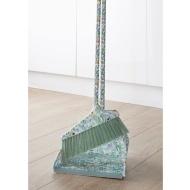 Keep your home clean by using this superb Broom from Addis. Complete with a long, steady handle that allows you to easily brush up dirt from around the house. 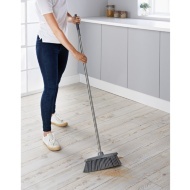 Large broom head with strong bristles collects lots of dirt, making cleaning quicker and easier.